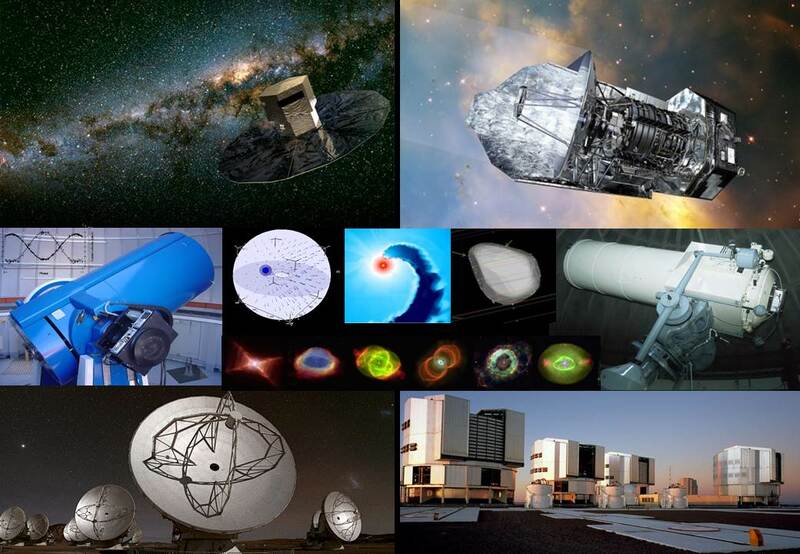 The operational direction Astronomy and Astrophysics (OD A&A) conducts scientific research in astronomy, especially in the field of stellar physics and the study of objects of the solar system. Research themes include astrometry, stellar evolution and asteroseismologie. Amongst the objects studied we find multiple stellar systems, variable stars, stars with large and intermediate masses, rapidly rotating stars, evolved stars as AGB (Asymptotic Giant Branch) and post-AGB stars, planetary nebulae and also asteroids and satellites of our solar system. Observational studies, data analysis and theoretical research belong to the main activities of this direction, as well as the communication and publication of the results.